The dehumanization of businesses is the most overlooked problem of our time. CHALLENGING THE POOR AND DEHUMANIZING LEADERSHIP PRACTICES IN THE BUSINESS WORLD IS THE PURPOSE OF THIS BLOG. The challenge is in raising awareness about the purposeful and humane leadership model. 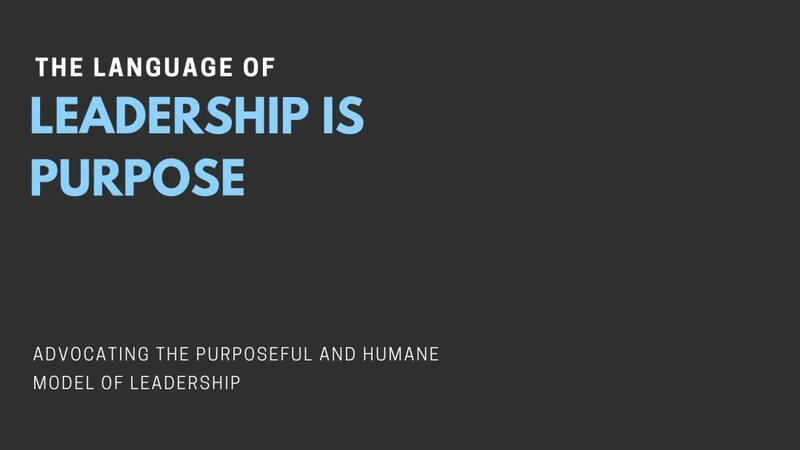 I do hope that this blog will provide some insights into promoting the humane model of leadership and encourage the doers to deconstruct the factory inhumane model of management in businesses. Next Post Manipulation has become a profession.